On the box is picture of the Prayer Hall for Good Harvests of the Temple of Heaven. 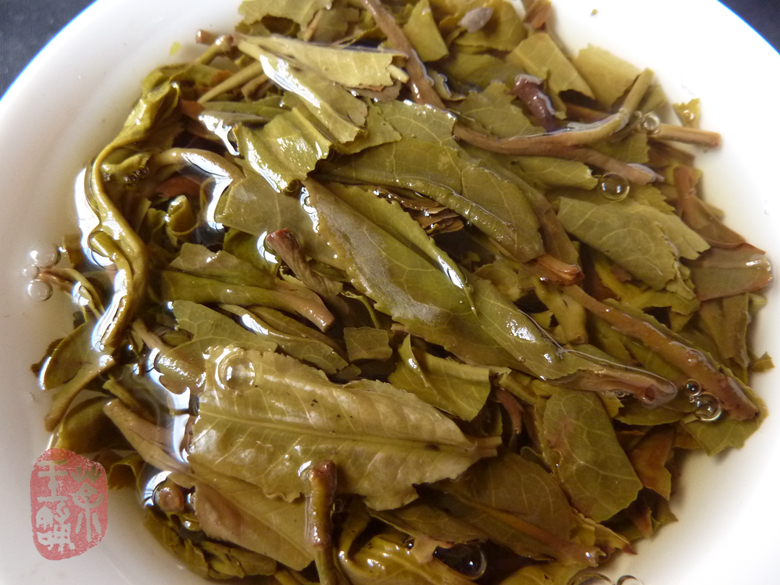 Select spring tea from more than 30 counties, eight districts along the lancang river, Hui Huang Tuo is one of the premium Xiaguan products, the highest quality tuocha from Xiaguan TF in 2010! 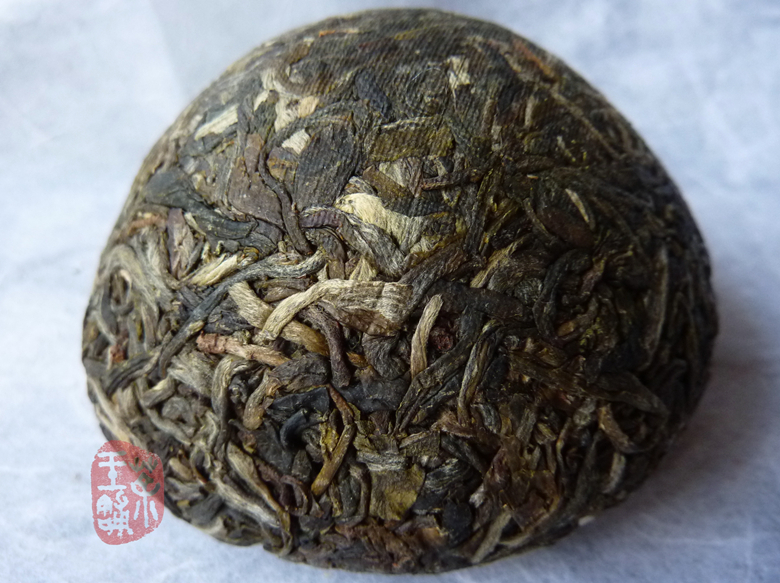 Selected spring material is blend of arbor tea trees, traditional sun-dried methods. The smell of dry leaves is light smoked. Flavor is full in mouth, floral, thick with quickly huigan. Very long comfortable sweet aftertaste and cooling effect!